The Shasta EDC is continually partnering with businesses, educators and citizens to improve the quality of life for everyone in Shasta County. Below are a few of the special programs the Shasta EDC is working on right now. 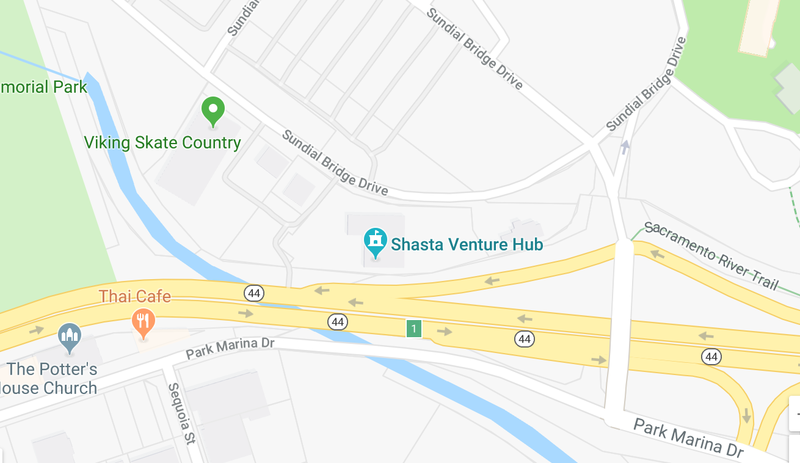 The Shasta County Grow Manufacturing Initiative: Manufacturing brings more than twice the revenue of retail stores to areas in which they employ people. For this reason, it is imperative that Shasta County is able to do everything it can to foster existing manufacturing and bring new manufacturing to the area. The Shasta GMI is working to do just that through the collaboration of Shasta County’s Manufactures and other interested businesses. Project Hometown: Project Hometown is an initiative that takes a three-pronged approach to improving our local economy. The first is to deliver rapid risk-free and real-world education to young students in the area by teaching them how to develop websites using the most in-demand technologies. The students then use those skills to create websites for local businesses who otherwise wouldn’t have an online presence. Those businesses will then have the ability to compete to sell their services on a national platform, bringing outside revenue to Shasta County to stay. Citizenville: The Citizenville project is so named after the book written by the Lieutenant Governer of California, Gavin Newsom. The book is a discussion about the gains businesses are making through the use of metadata and technology and talks about how the government can improve the way it takes care of problems by doing the same thing.